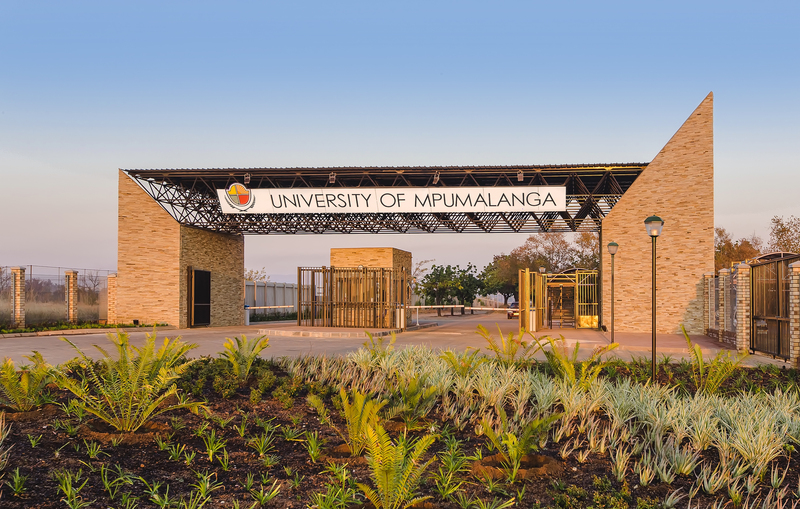 The new University of Mpumalanga presents an exciting opportunity for higher education in South Africa. 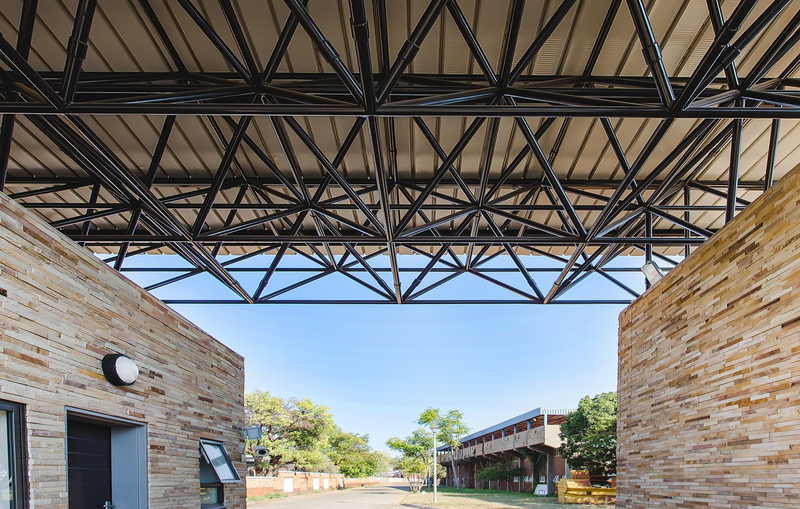 The main campus is situated in Nelspruit and the second campus in Siyabuswa. With the need to address deficiencies in student accommodation, the initial phases of the project comprise a variety of student residences for both campuses. 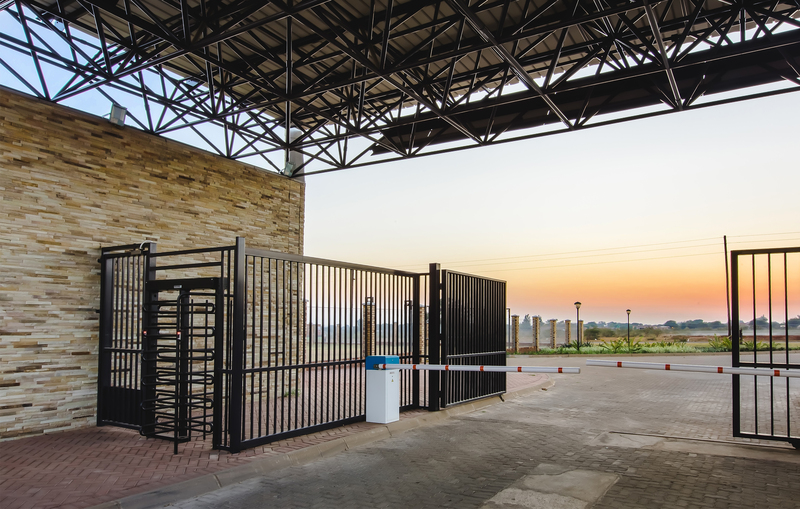 The project in this instance is at the Siyabuswa campus and consists of a 100-bed student residence building, the 8-unit staff apartment building and the 8-unit staff duplex row houses. 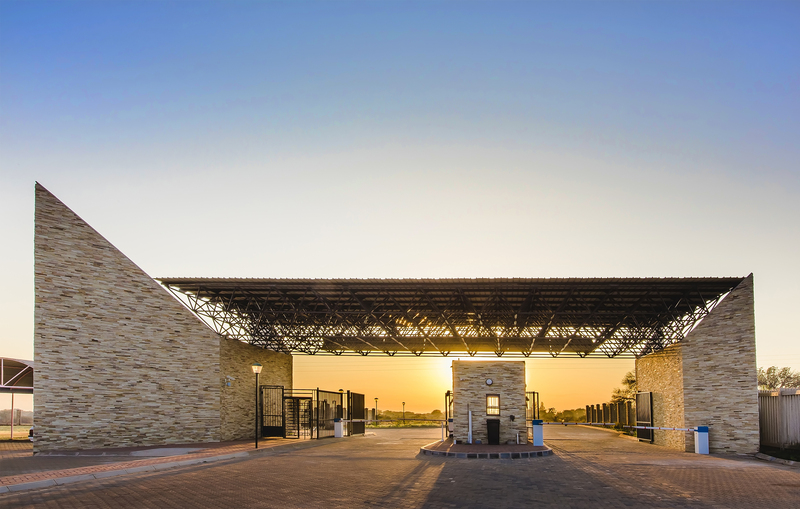 This 4000sqm development covers phase one for a total of 300 students. The spatial development framework anticipates a total development of over 30 000sqm over the next few years for a total students of over 1200. The design and guiding principles for this concept were based on the need for place-making, the concept of living and learning as well as student connectivity. Spaces resulting from the placement of buildings became a key generator for student spaces and student life within the campus. Generally, the buildings are presented as plain solids masses, with instances of voids and detailed elements.